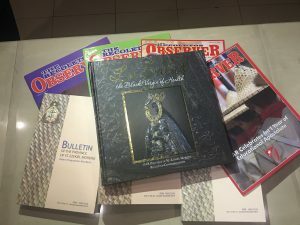 Check out our list of books and publications that can be purchased by contacting us. 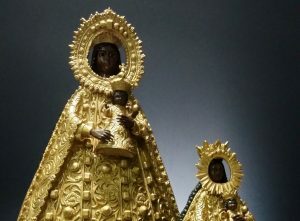 Images of the Nuestra Señora de la Salud and other OAR saints are available here. Listen to original Recoletos compositions.